Constantin Film has tapped the 47 Meters Down director, Johannes Roberts, to write and direct the Resident Evil film reboot, according to a report from Variety. This news suggests the production company isn’t moving forward with the script from Greg Russo, who recently teased how Resident Evil 7 influenced his draft. The 47 Meters Down director, who also helmed 2018’s The Strangers: Prey at Night, has quite the track record when it comes to writing and directing horror movies. Whether or not this makes a Roberts perfect for Resident Evil’s cinematic resurgence is not yet clear, especially since so little is known about Constantin Film’s plans for the reboot. Regardless of what’s next in line for Resident Evil as a film franchise, the reboot is standing on the shoulders of giants. The Milla Jovovich-starring films grossed a collective $1.2 billion dollars worldwide at the box office. 2017’s Resident Evil: The Final Chapter earned $312 million during its theatrical run. At present, none of the cast members from the previous series are attached to star. Additionally, it’s unclear if Paul W.S. Anderson, the creative force behind all six Resident Evil films, will lend his hand in some capacity. Considering he’s currently working on another Capcom franchise turned live-action movie with Monster Hunter, his involvement in Resident Evil’s return seems unlikely. However, since Monster Hunter is also a Constantin Film project, maybe the thought of Anderson’s contributing to the rebooted Resident Evil isn’t too far-fetched. 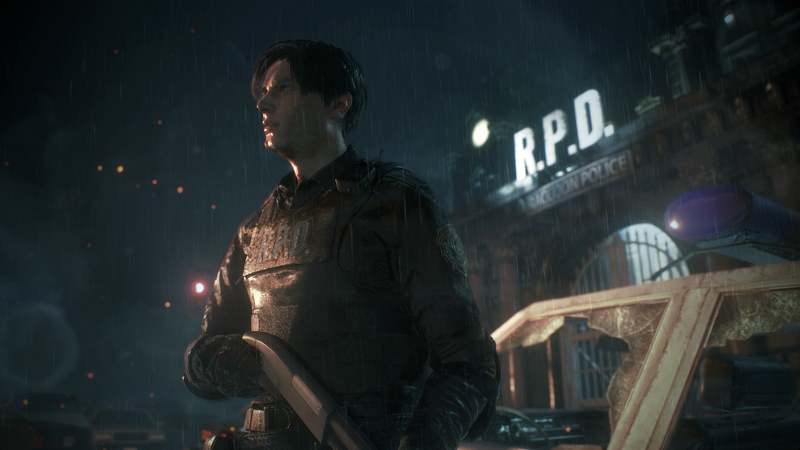 With Resident Evil 2’s remake slated to release early next year, fans of Capcom’s horror franchise will get their fill of Raccoon City soon enough. The remake will launch on January 25, 2019 for the PlayStation 4, PC, and Xbox One.